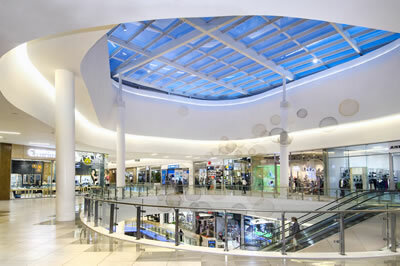 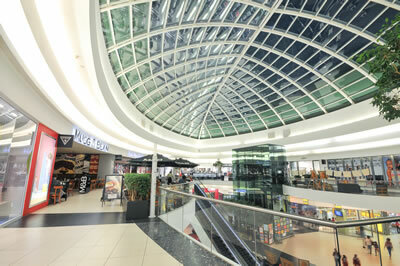 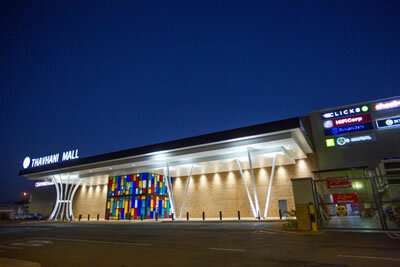 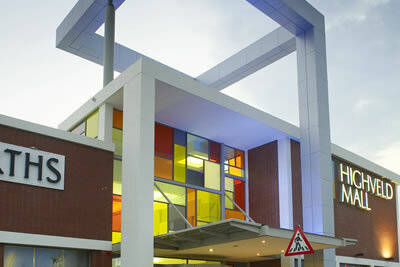 Thavhani Mall is a 50 000m² regional shopping mall located in Thohoyandou, the former capital of Bantustan of Venda. 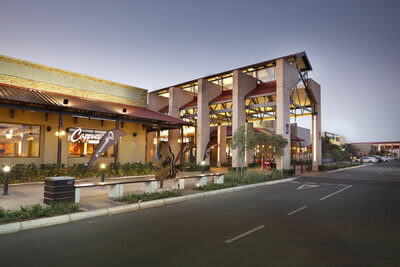 Thavhani Mall is situated on the R524 which links Louis Trichardt to Giyani and Pafuri. 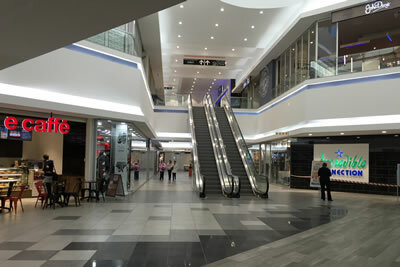 The site has exceptional visibility and accessibility from the R524 and furthermore, is adjacent to the primary crossroad with the major north road to Sibasa. 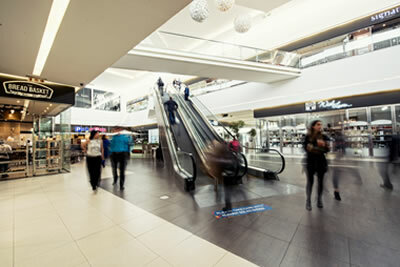 Thavhani Mall is anchored by Woolworths and includes Woolworths Food, Pick n Pay, Spar and Edgars. 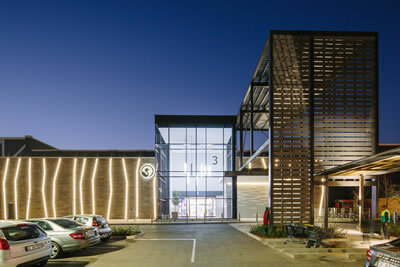 Thavhani Mall opened its doors on 24 August 2017.